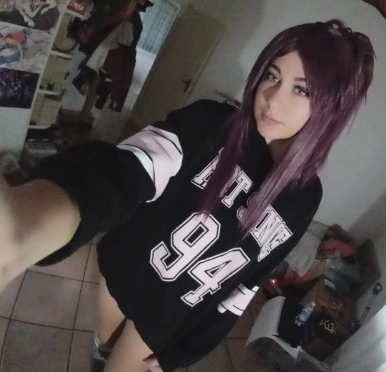 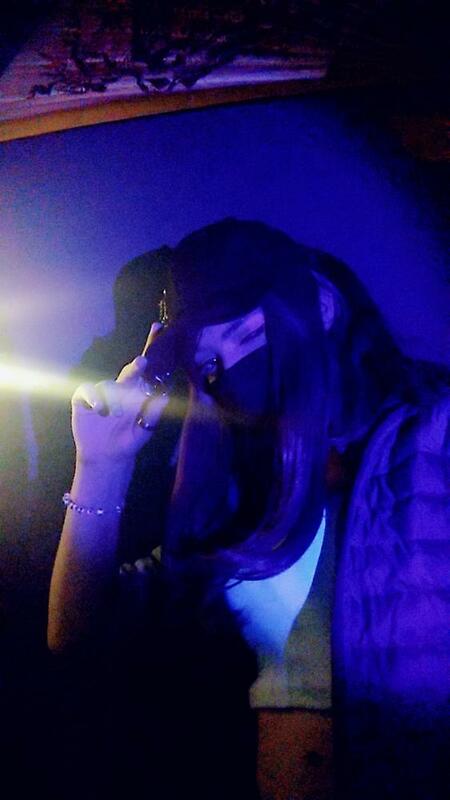 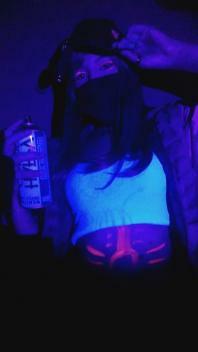 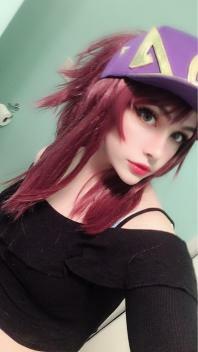 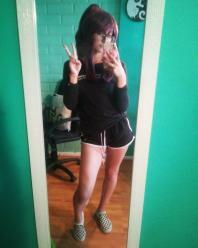 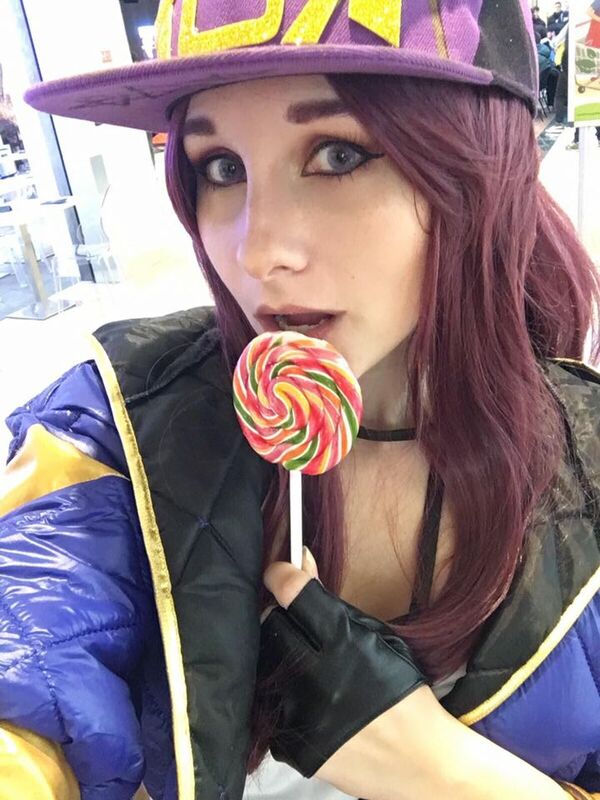 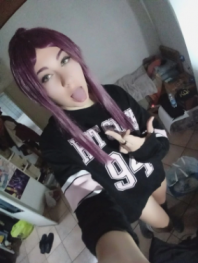 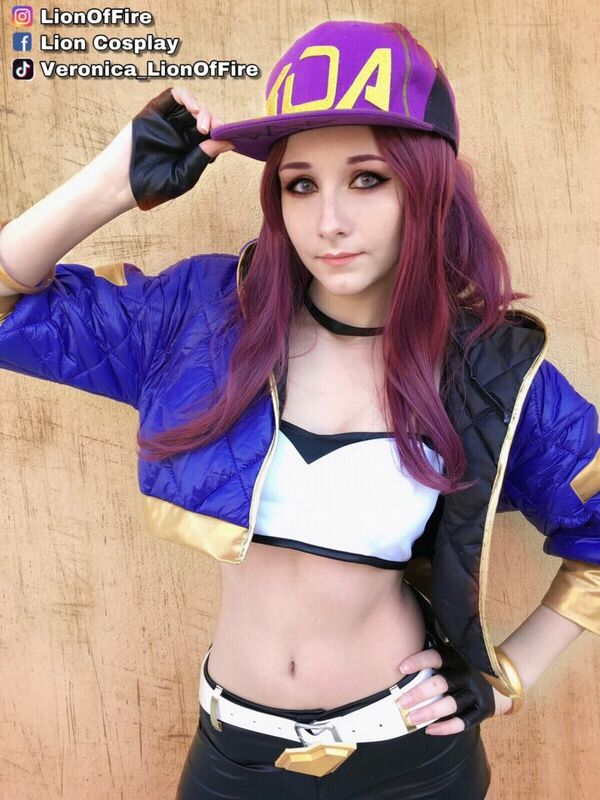 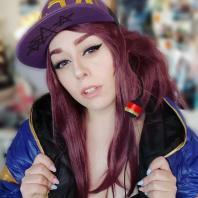 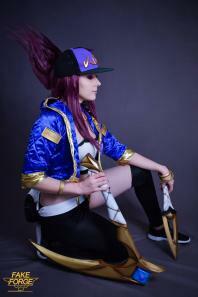 Features: This cosplay wig is based on the character Akali from LOL. 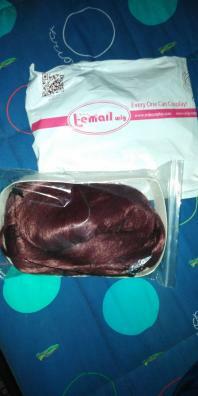 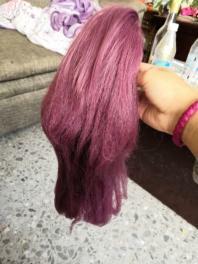 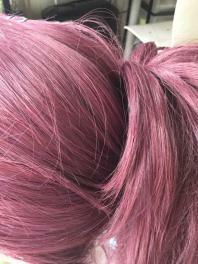 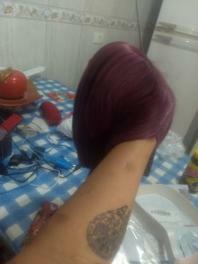 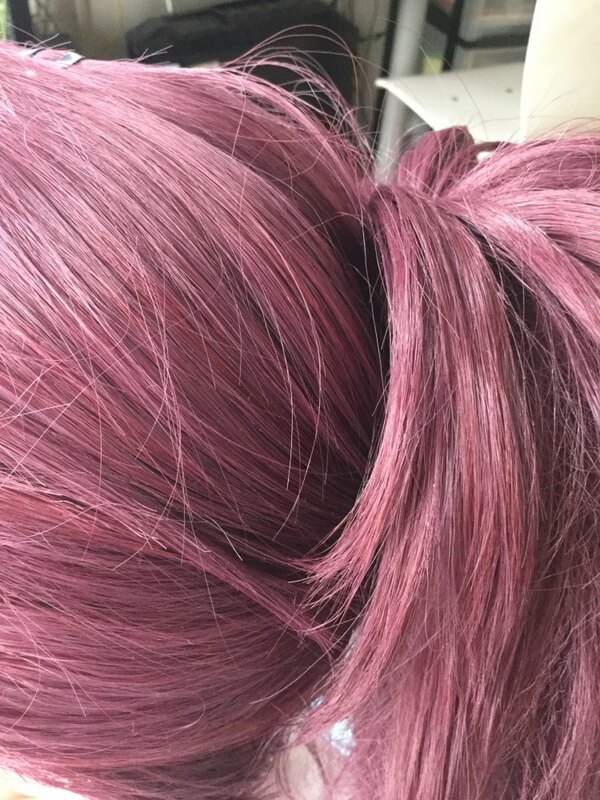 This fashion wig can be used in cosplay convention and halloween party. 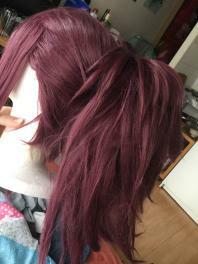 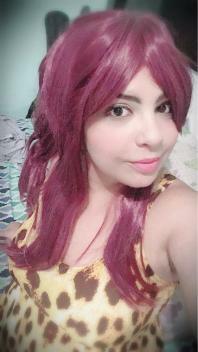 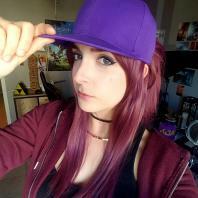 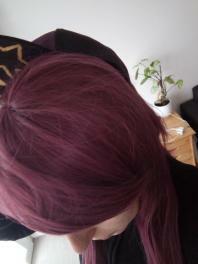 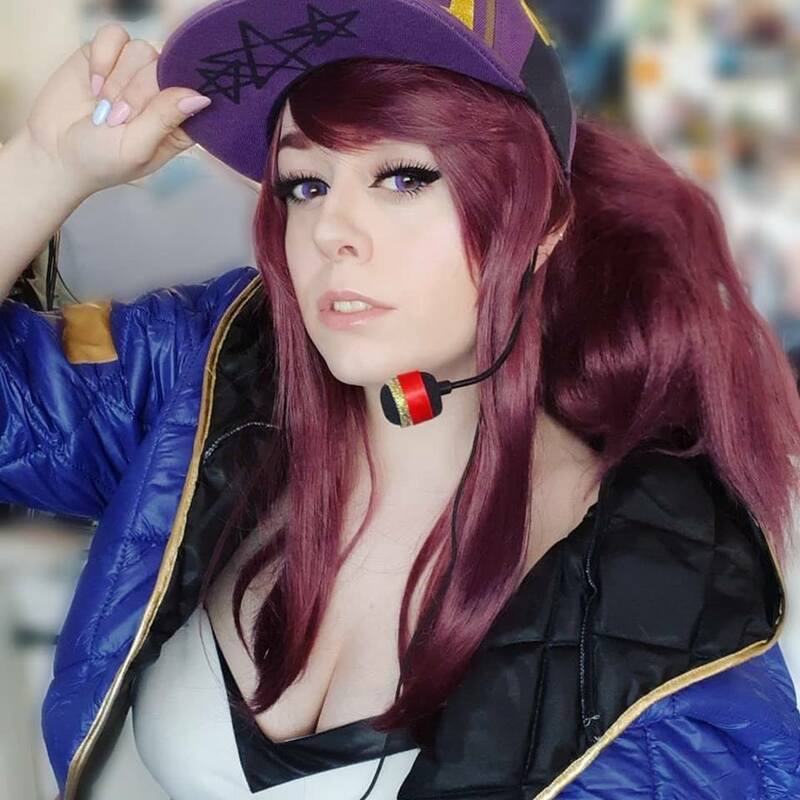 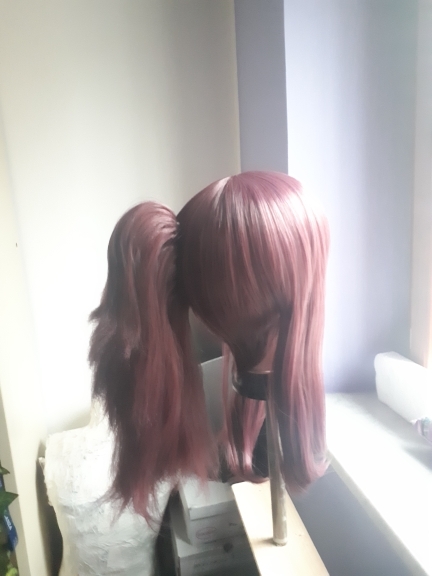 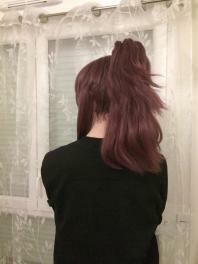 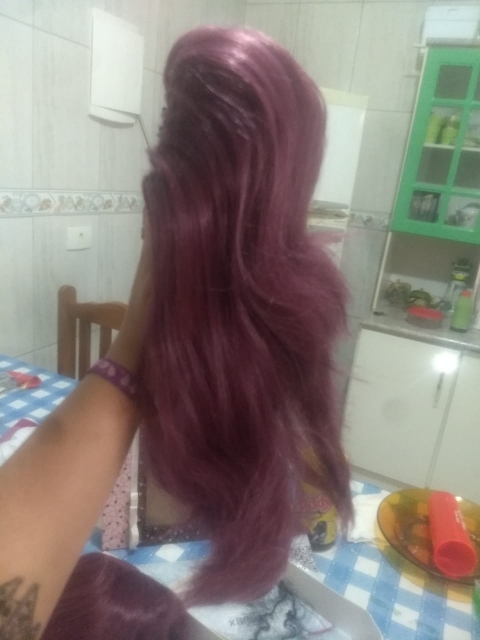 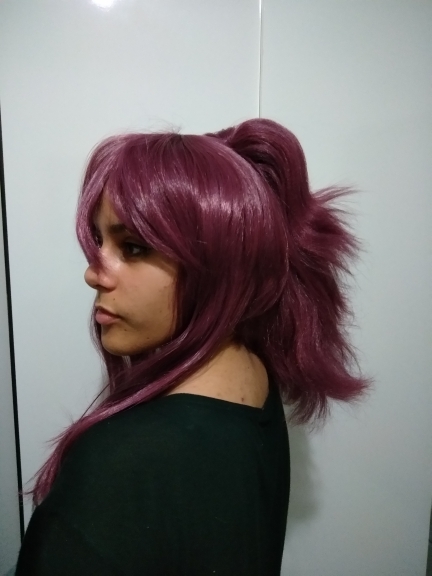 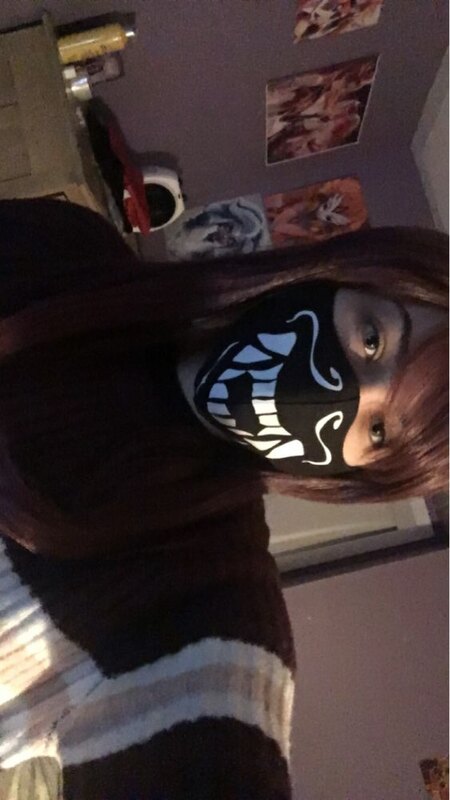 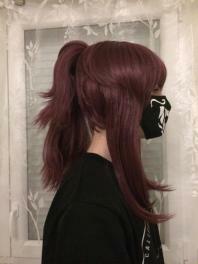 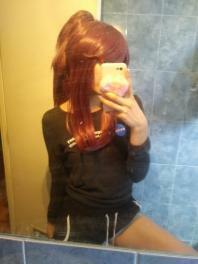 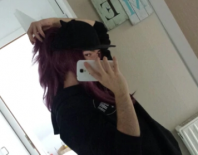 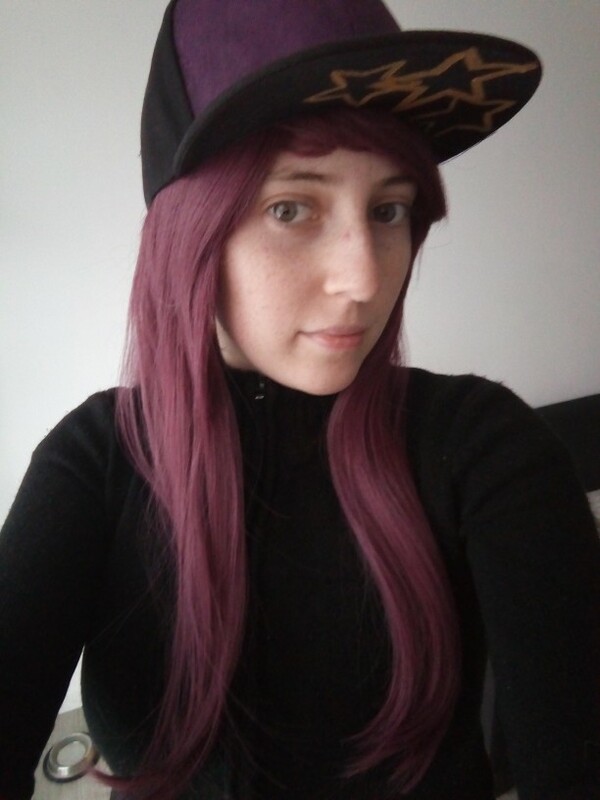 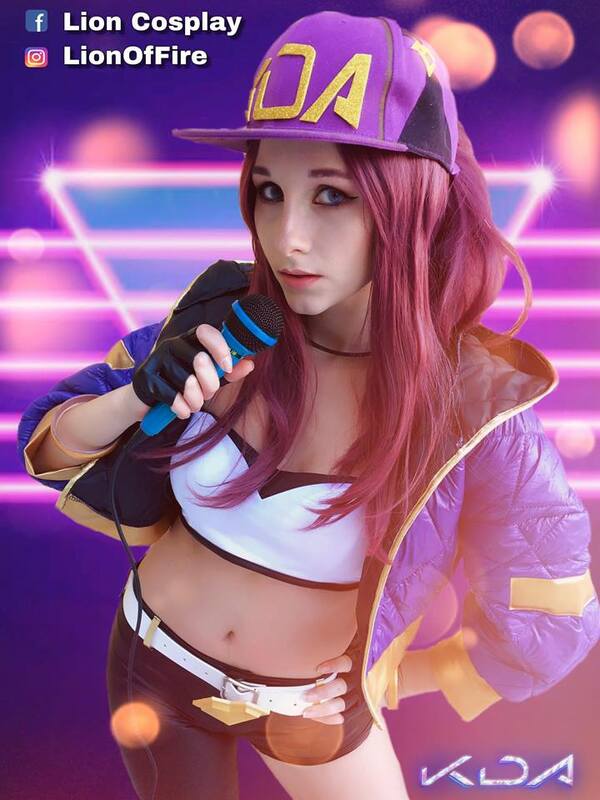 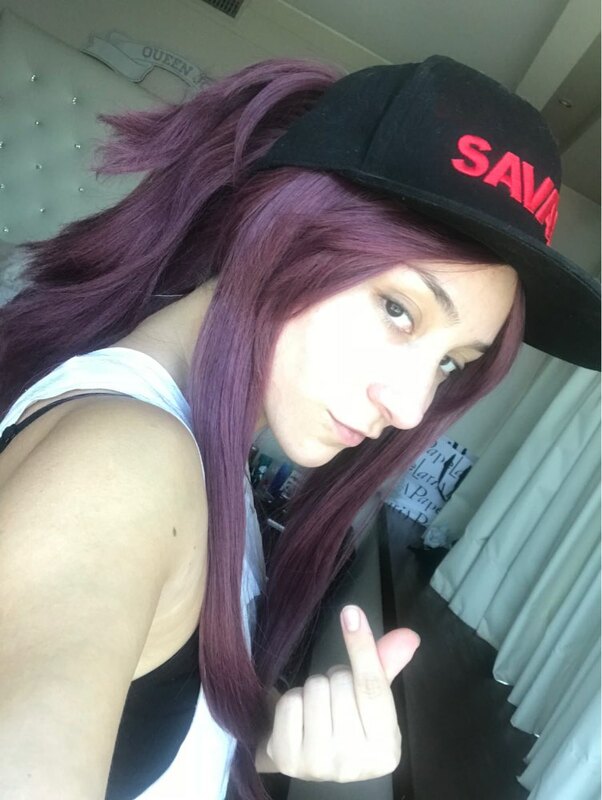 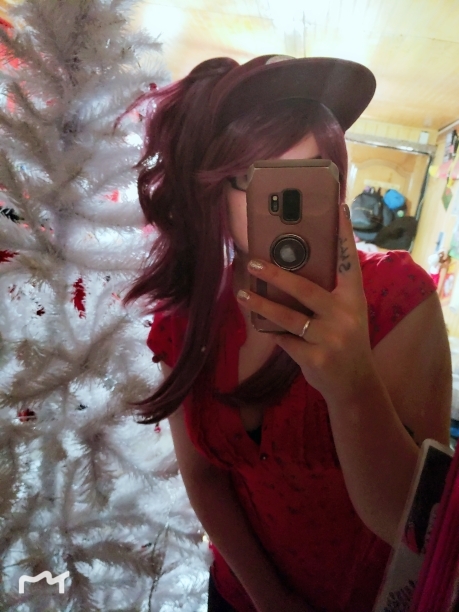 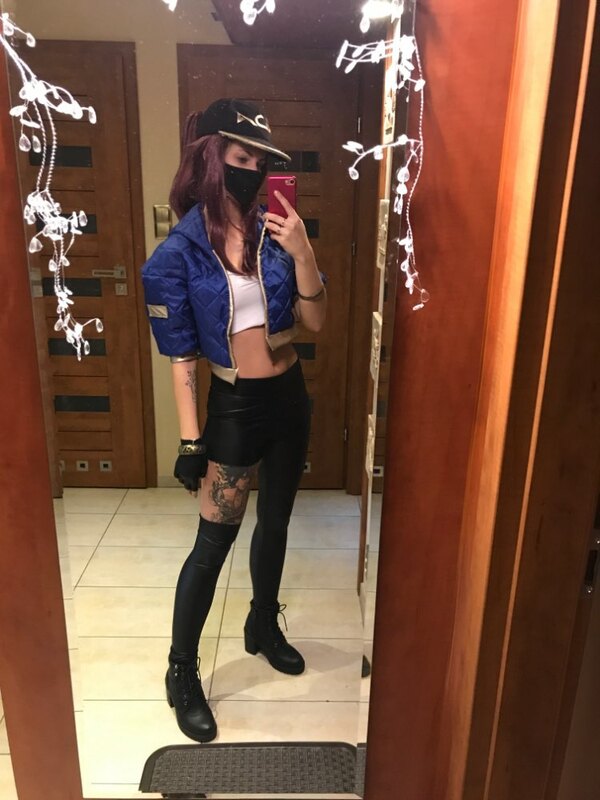 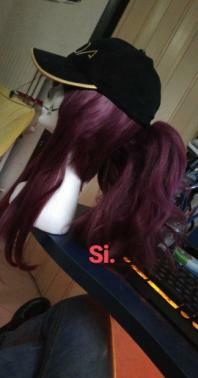 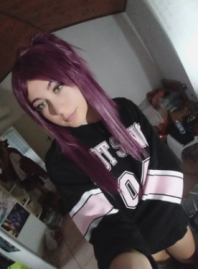 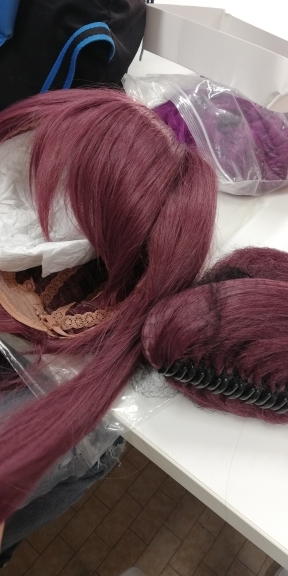 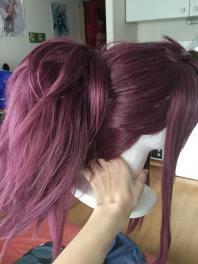 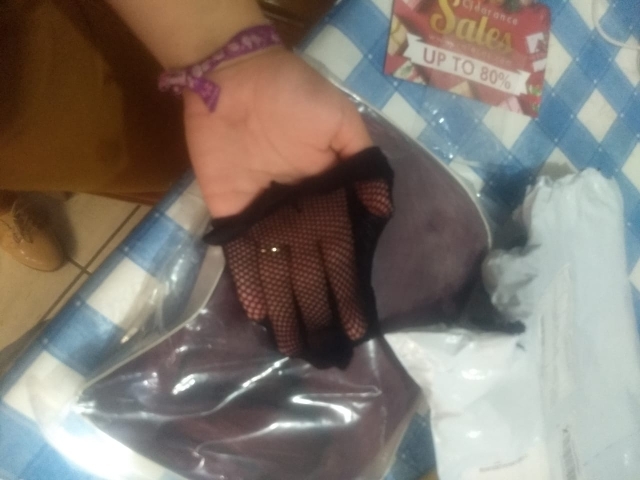 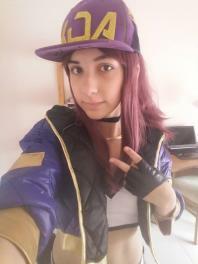 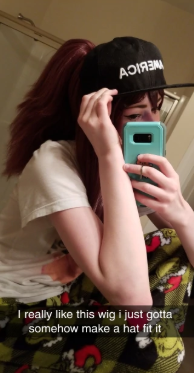 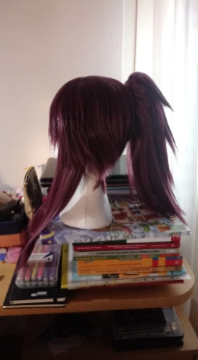 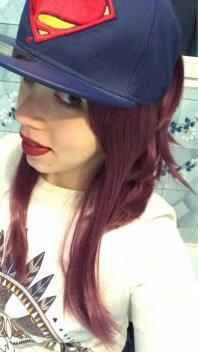 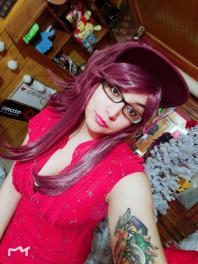 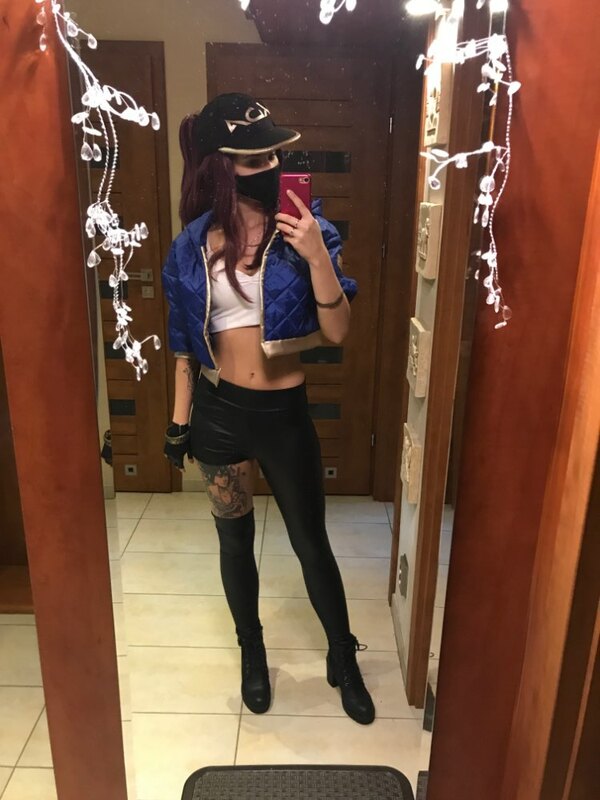 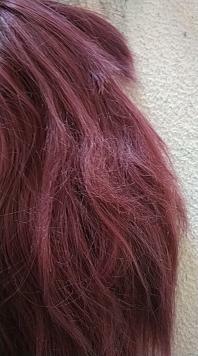 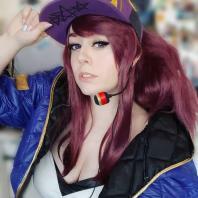 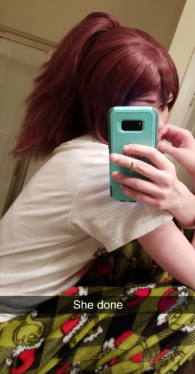 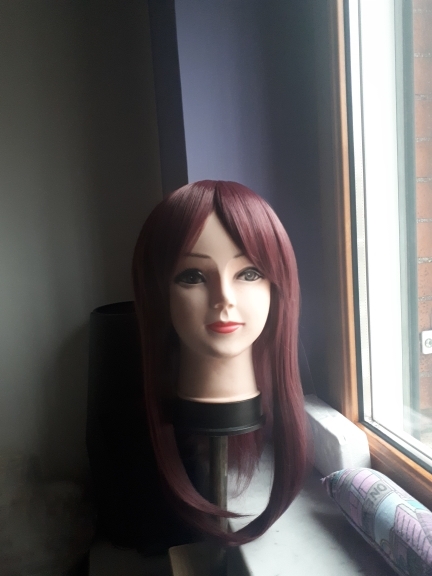 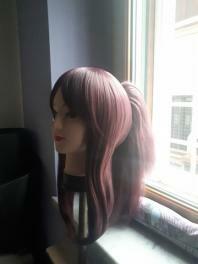 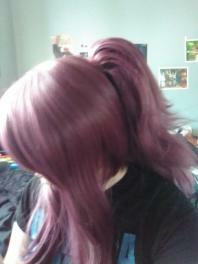 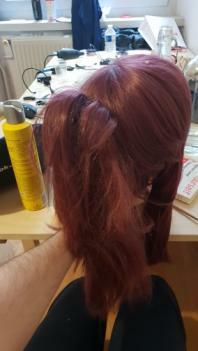 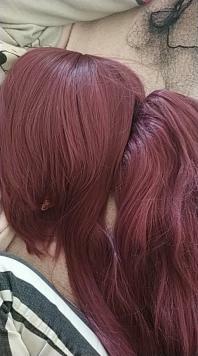 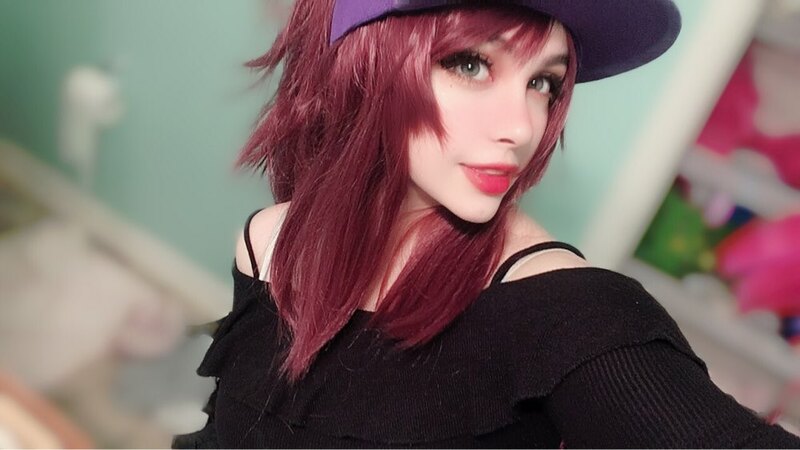 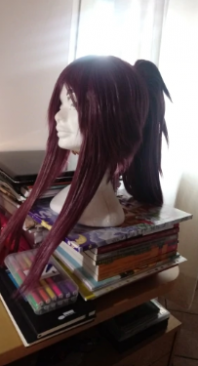 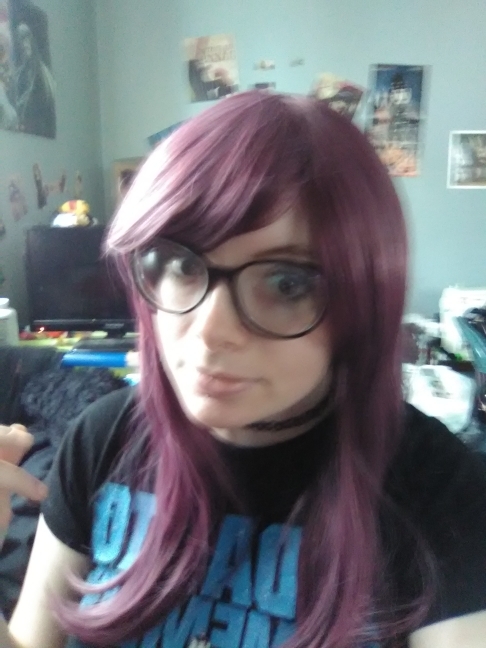 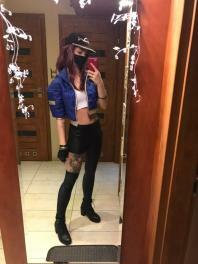 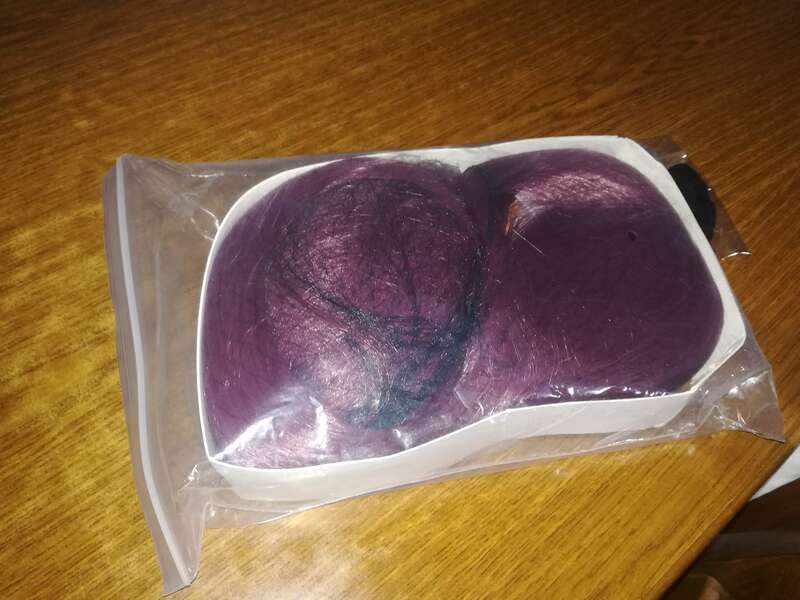 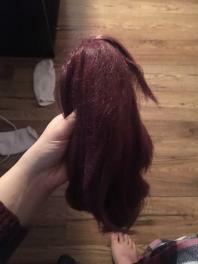 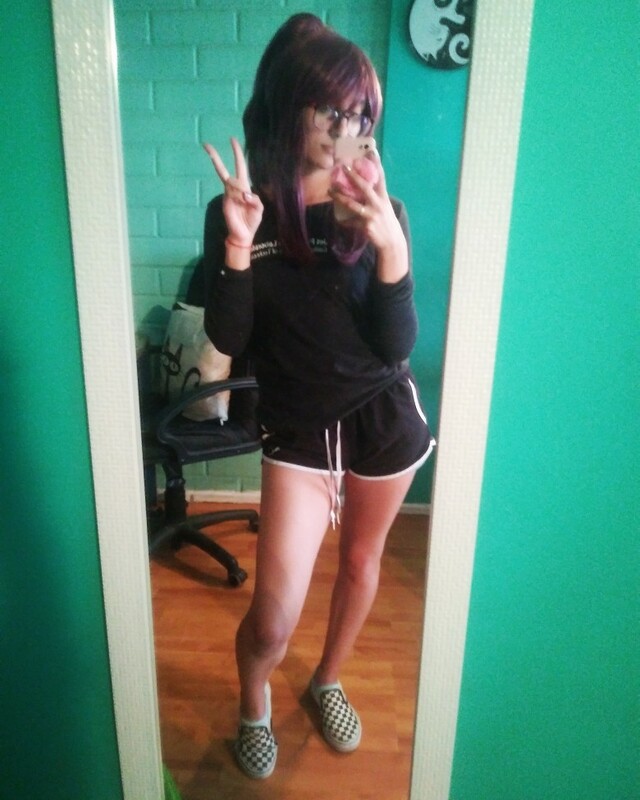 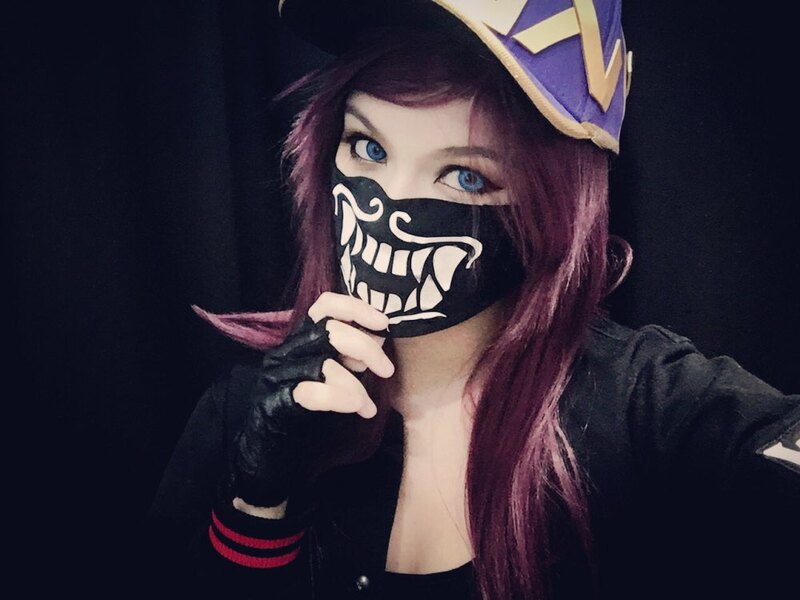 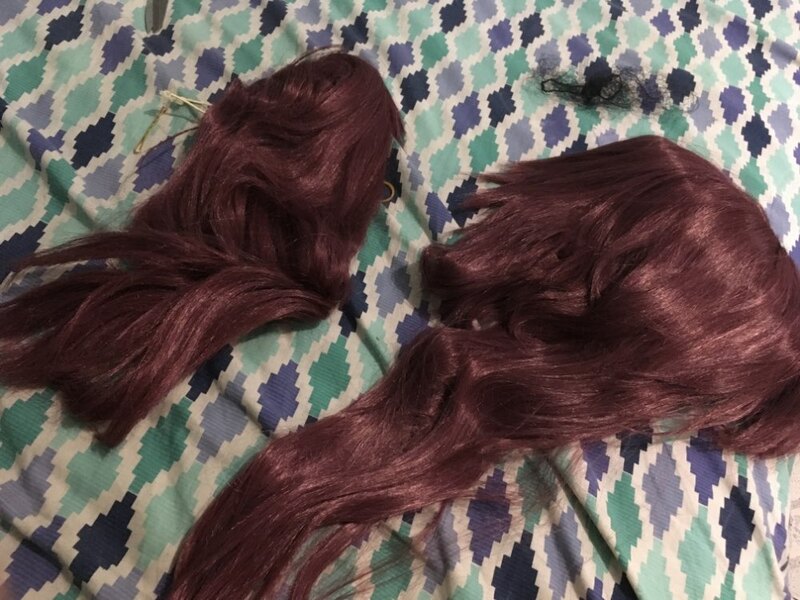 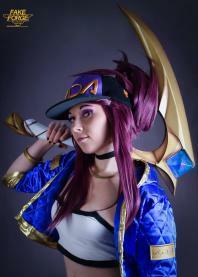 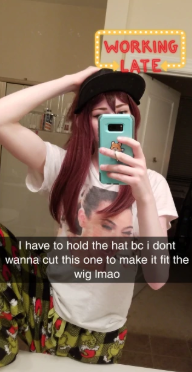 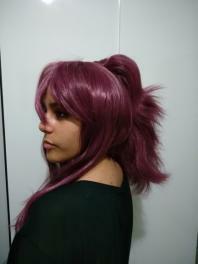 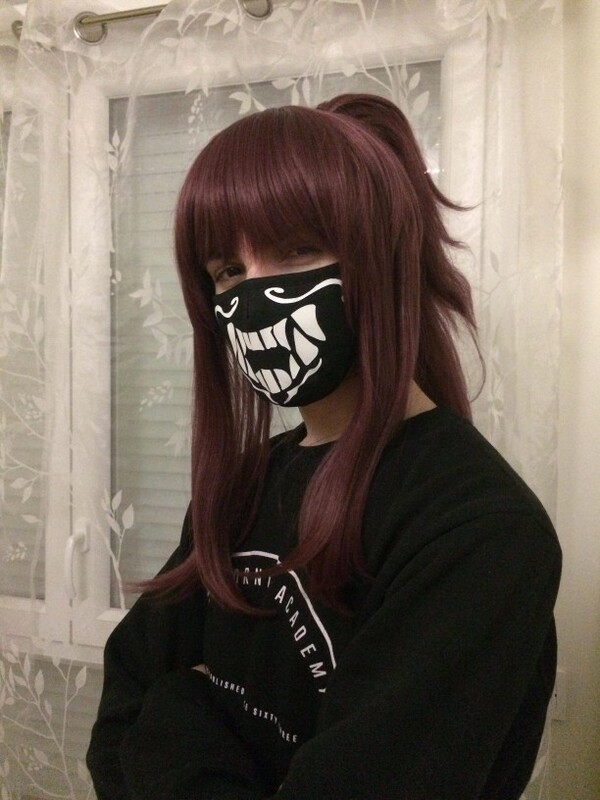 The wig is soft and confortable, the color is perfect for akali, i totally recommend this beautiful wig! !